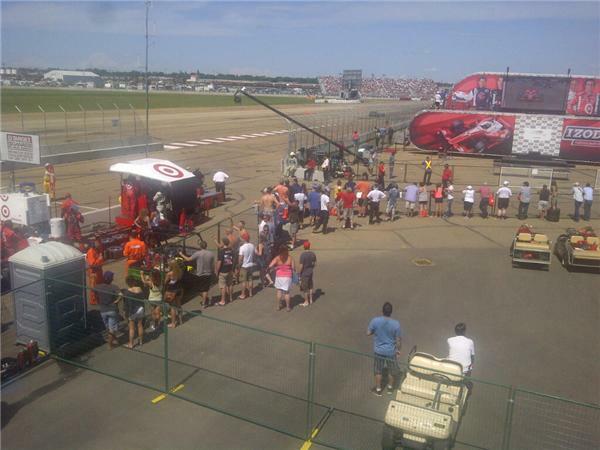 local #yeg Tagliani sponsor @CanTorque must be thrilled with the race up to this point. What a day for them. 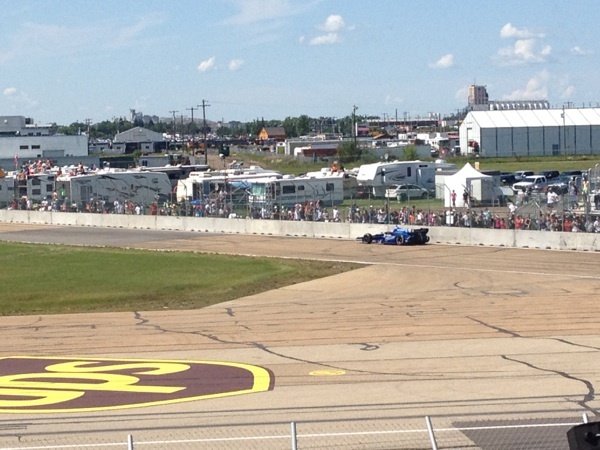 Halfway through the 75-lap Edmonton Indy, Alex Tagliani is 1st - a lead he's held since the first lap. 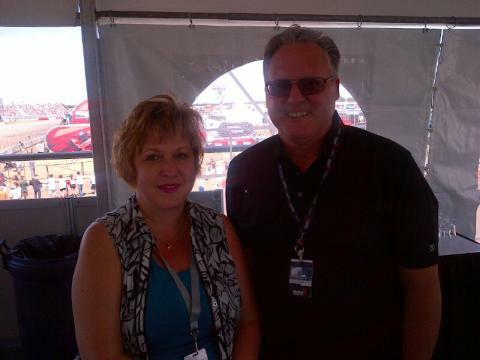 James Hinchcliffe is 10th. Go Canada Go!. good call by Emily - Takuma Sato indeed is now running 3rd - Emily gunning for a job with NBC sports channel! 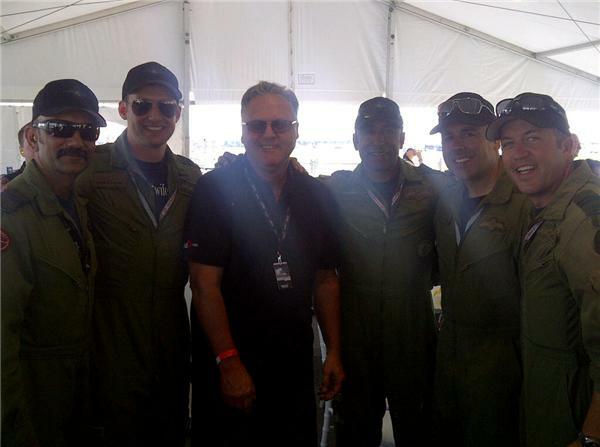 Pilots drop by the Global suite for a visit. 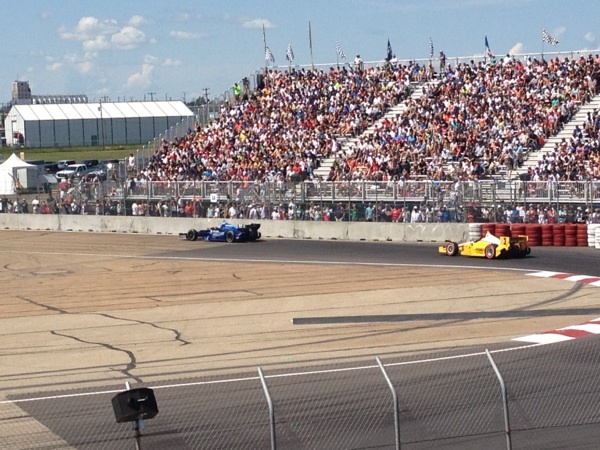 from @indycarpr #98 @tagliani has clinched the two bonus points for leading the most laps today. 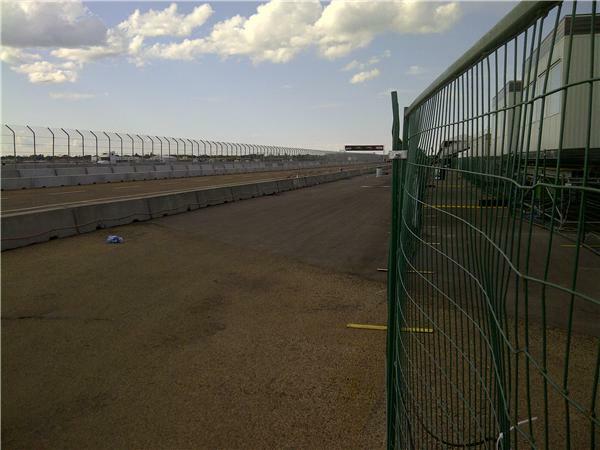 We're getting down to the nitty-gritty at a completely clean, so far, Edmonton Indy. Everybody's pitting. A crucial pit stop and stage in the race.. Watching pit crews in action awesome. These crews are just as fast as the cars when it comes to clean up. Looking forward to next year.